Chimpanzees in three West African countries—Guinea Bissau, Côte d’Ivoire (the Ivory Coast), and Liberia, have been observed taking part in strange behavior. They store a great number of rocks in the hollows of trees. Then, usually a male, takes one of the rocks, walks a distance away, grunts an utterance, and hurls the rock at the tree, leaving a mark on it. The rock is then placed back in the hollow to be reused in this manner again. No chimps east of these countries have been observed doing this. What’s more, there seems to be no reason for it tied to survival. 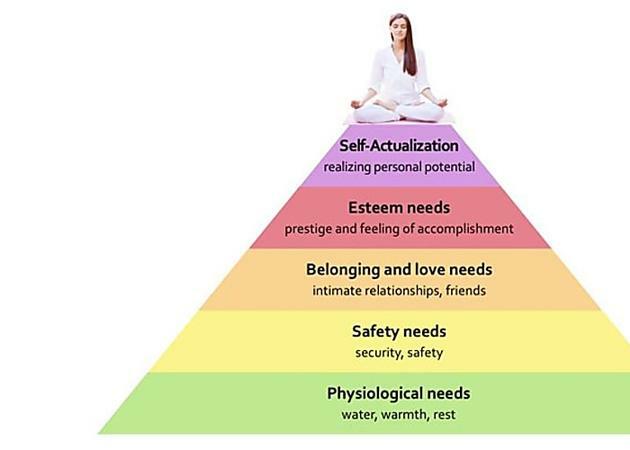 It has nothing to do with acquiring food, mating, or furthering one’s status. Researchers say it might be a unique display of male power, marking the border of their troop’s territory, or even a spiritual ritual. A team of 80 international scientists, led by Hjalmar S. Kuhl and Ammie K. Kalan, conducted the study. Kuhl and Kalan hail from the Max Planck Institute in Germany. The team set up camera traps in four remote locations in West Africa, where they caught footage of chimps taking part in this unusual and so far, unexplained behavior. 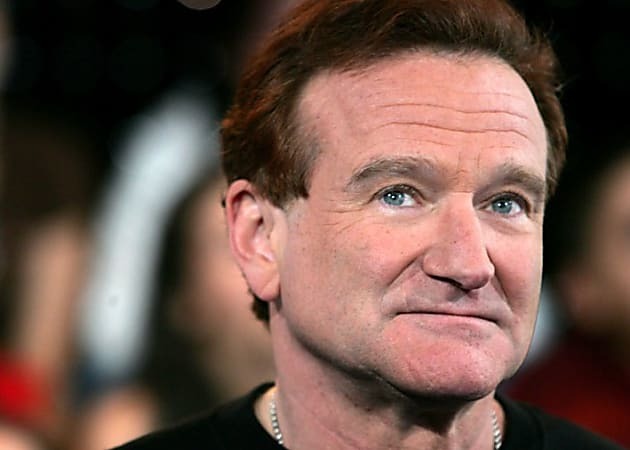 Their findings were published in Scientific Reports, part of the journal Nature. 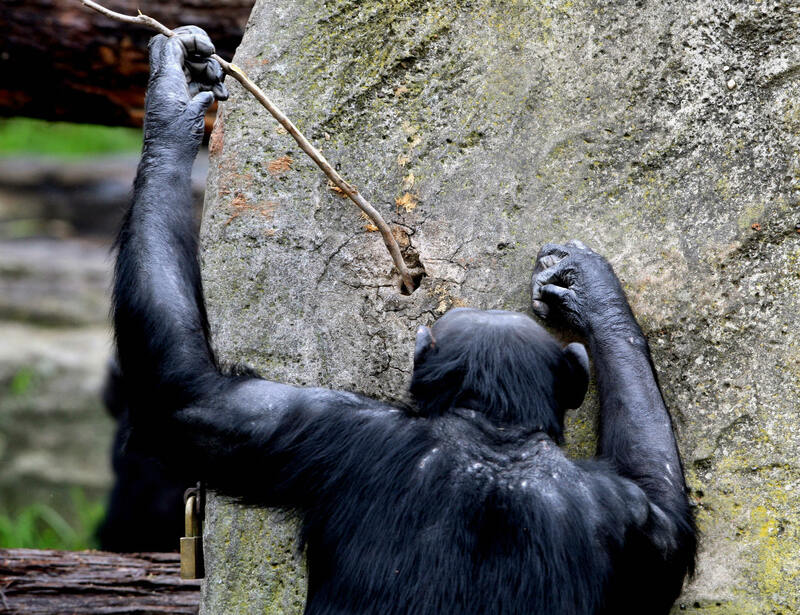 Tool usage among chimps is commonplace. Getty Images. The authors write, “We found four populations in West Africa where chimpanzees habitually bang and throw rocks against trees, or toss them into tree cavities, resulting in conspicuous stone accumulations at these sites.” Chimps have been known to use rocks as tools, to bash open fruits or nuts for instance. Certain groups have even been seen using sticks removed of leaves and sharpened as spears, for hunting. But they’ve never been observed taking part in behavior outside of that tied to survival. Over time, researchers found that this so-called ritualistic practice caught on in troops where males had taken part in it, with even a few females doing so. So could it be a spiritual ritual? Researchers on Kuhl and Kalan’s team have likened the rock pilings to the types of cairns the indigenous people of these areas make. Cairns are piles of rocks that serve many purposes. People have been making them since the Stone Age. They can signify where a battle took place or as a memorial, as a marker for a grave site, a demarcation of territory, a signpost on a path, to denote a sacred site, and much more. This discovery transformed these four places from chimpanzee viewing areas to primate archaeological sites. 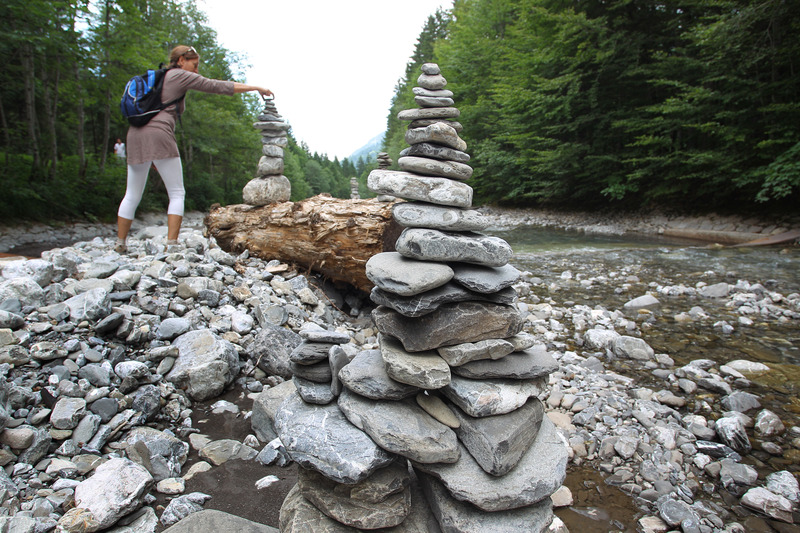 Stone cairns mark a hiking trail in Germany. Getty Images. Stone accumulation shrines at ‘sacred’ trees are well described for indigenous West African peoples. Superficially, these cairns appear very similar to what has been described here for chimpanzee accumulative stone throwing sites, thus it would be interesting to explore whether there are any parallels between chimpanzee accumulative stone throwing and human cairn building, especially in regions of West Africa where the local environment is similar. Study co-author Laura Kehoe made a statement that has caused something of an uproar. She mused, “Maybe we found the first evidence of chimpanzees creating a kind of shrine that could indicate sacred trees.” It’ll take a long time to prove such a thing, should it be true. The first major hurdle, there’s great debate in the archaeological community over what counts as a ritual, or even how to define one. Biological anthropologist Craig Stanford of USC, has studied chimps for a long time out in the field. He told The Atlantic that there’s lots of reasons they throw stones. He called the idea of this being a religious ritual “silly.” He told The Atlantic, “Ritualized behavior is common in the animal world, and chimpanzees throw stones in many contexts.” Others say it may not be so farfetched. Dr. Jane Goodall studied chimpanzees for 55 years, and often talks of them in terms of the “sacred.” Getty Images. Primate cognitive psychologist Laurie Santos of Yale told Smithsonian Magazine that such behavior, “fits the definition of proto-ritualistic.” Yet, she worries that we don’t know how to interpret this behavior properly nor the context surrounding it. These great apes have been shown to use creativity and imagination before, both in captivity and the wild. For instance, young female chimps have been known to carry a stick and care for it, as if it were a doll. Chimps can have empathy for others and follow rules set by their brethren. But there’s no evidence to point to any spiritual beliefs. 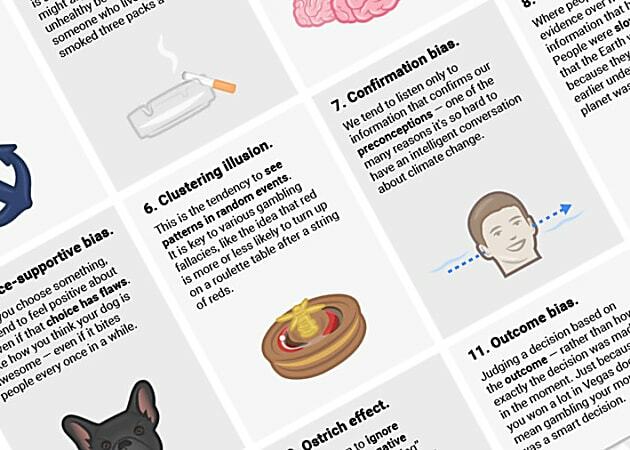 Do these other humanlike behaviors open up the possibility? 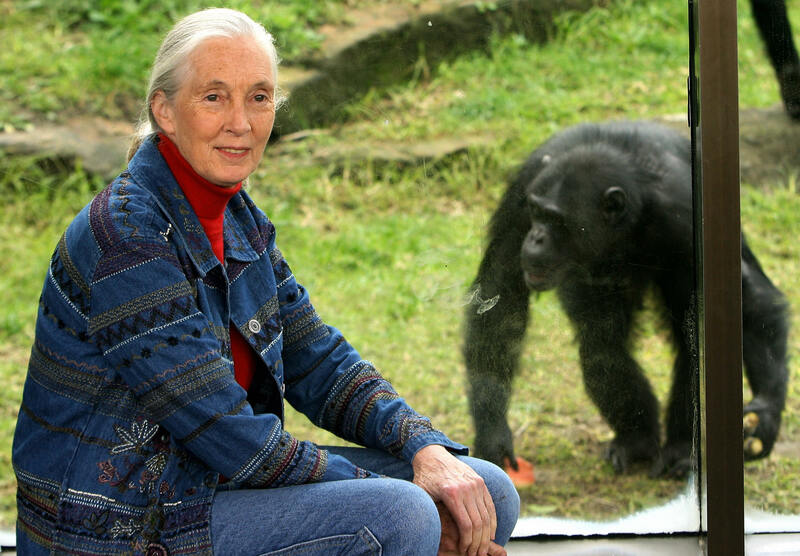 The world renowned primatologist Dr. Jane Goodall observed chimpanzees for 55 years in Gombe, Tanzania. She often speaks of them, one of our closest ancestors (along with bonobos), in terms of the sacred. In her work, she’s explained instances where chimps dance near waterfalls or contemplate great storms of wind and rain with fascinated gazes. “Why wouldn’t they also have feelings of some kind of spirituality?” she asked. Some scholars, in the small but growing field of primate archaeology, even say that chimps and other tool-using primates are going through their own Stone Age, and have been for quite some time.